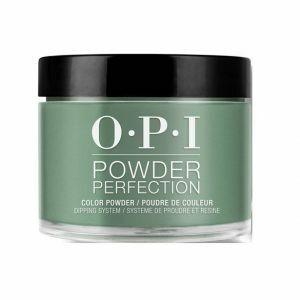 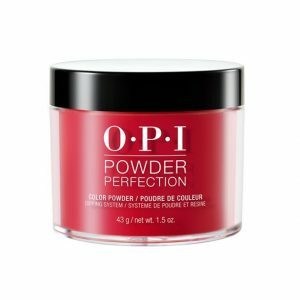 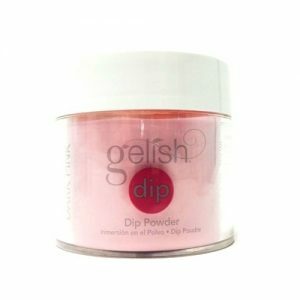 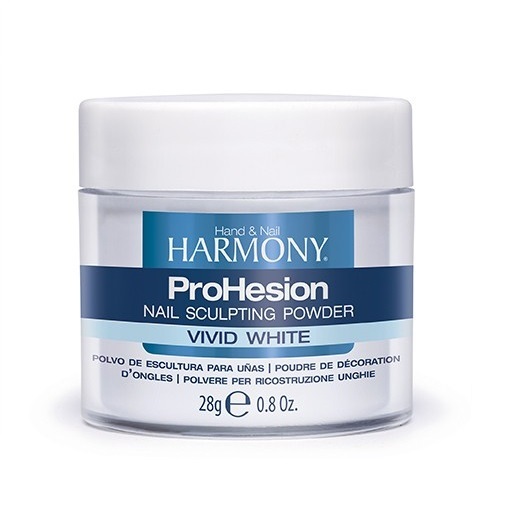 ProHesion Nail Sculpting Powder is developed with the latest acrylic technology assuring high quality performance and an ultra fine, bubble free application. 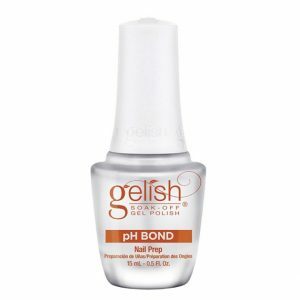 ProHesion Nail Sculpting Powder encompasses Cross Link Technology allowing strength and durability for the client while still maintaining the ability to self-level in application for the technician. 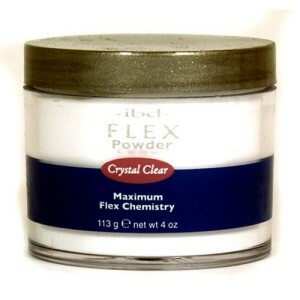 This helps reduce filing time. 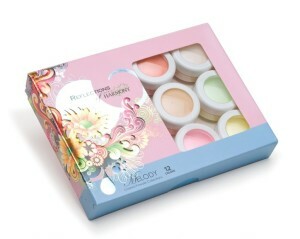 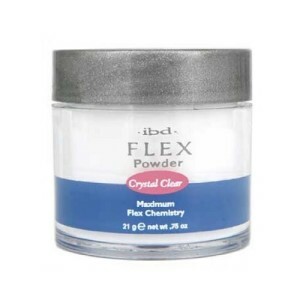 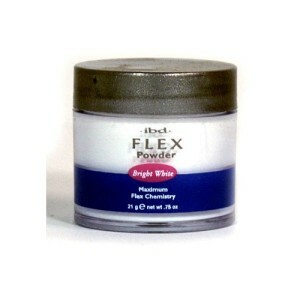 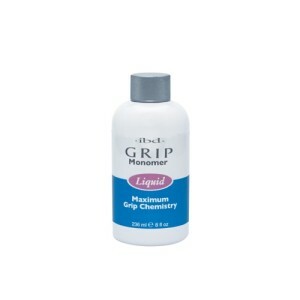 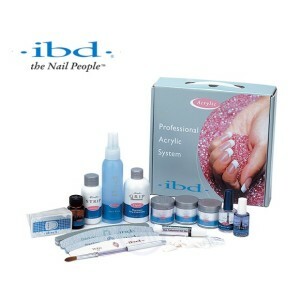 With perfectly match polymer brighteners that will eliminate any discoloration between liquid and powder.